Once again, Monte Carlo Yachts has been recognized with a prestigious acknowledgement for its product design and development. The new MCY 70, presented to the public a few months ago at Boot Düsseldorf 2019, has just won the “Best Flybridge Yacht” in the 55’-80’ segment at the Asia Boating Awards 2019. The event was organized by Boating Asia Pacific Magazine. The new MCY 70, the first of three releases planned for 2019, represents a natural evolution of the Collection’s defining style and characteristics. Developed with the lifestyle of the customer in mind, the new yachts will feature even larger interior volumes, wider views, increased brightness, and expanded customization options made possible by the company’s revolutionary naval architecture and production processes. The Nuvolari Lenard design emphasizes the yacht’s role as a home-away-from home with particular attention given to wider interior volumes, enlarged exterior entertainment areas, increased volumes of light across the main deck for an even more immersive relationship with the ocean and the outdoors. “These are the current cream of the brands and builders who directly affect the continued rapid growth in the popularity of boats across the region” said Andrew Dembina, Editor-in-Chief of Asia Pacific Boating Magazine. Monte Carlo Yachts will present two other models in 2019, the MCY 66 and MCY 76. Each will reflect over ten years of design experience and innovation without betraying the boat’s iconic, defining features. 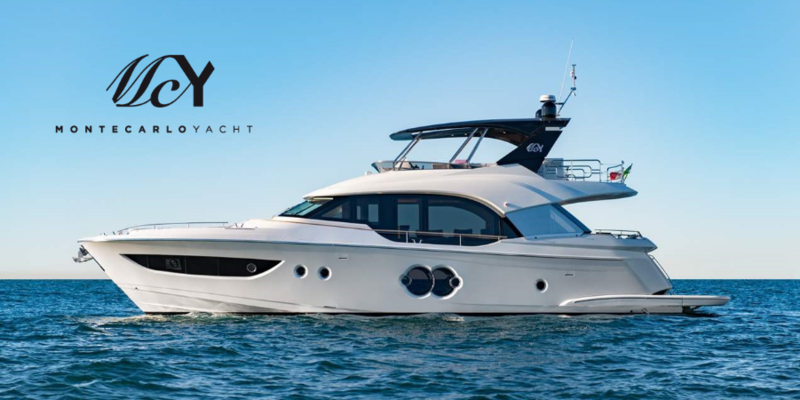 SYS Yacht Sales is proud to be among MCY's carefully chosen dealer network, and we're pleased to bring these quality new yachts to the American boating market. "The MCY 70 is the perfect evolution of the aesthetics and cutting-edge functional qualities expressed by the MCY 76 and MCY 86. There is no yacht quite like the MCY 70, it is beautifully different from anything else found in the oceans of the world. 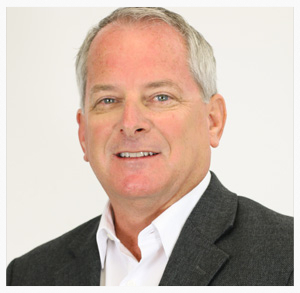 Contact us to learn more about MCY, their numerous customization options, current build times, and more."